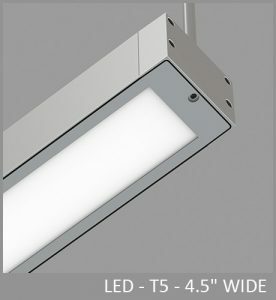 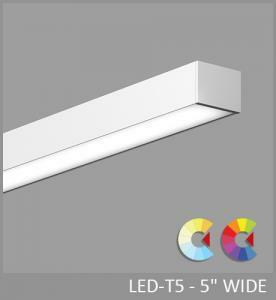 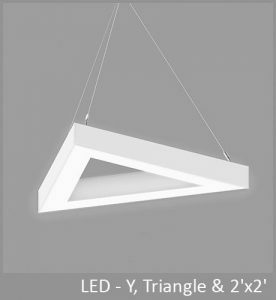 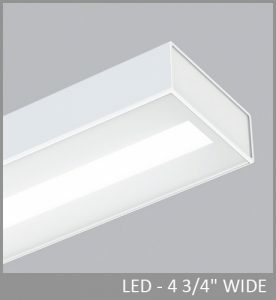 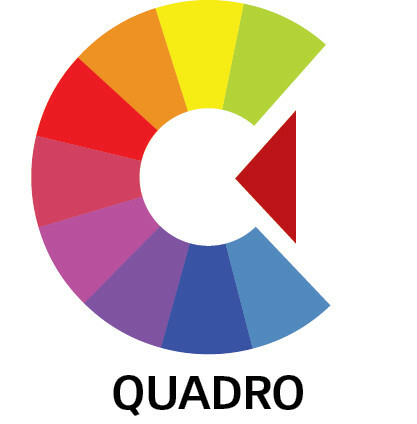 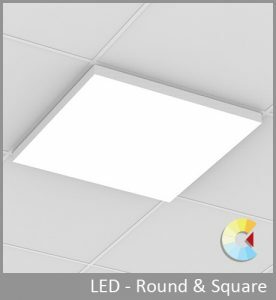 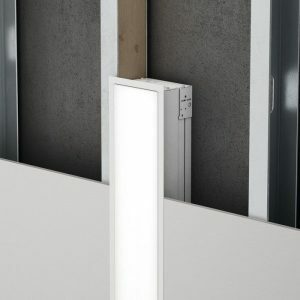 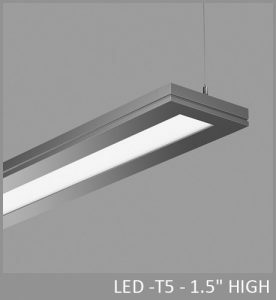 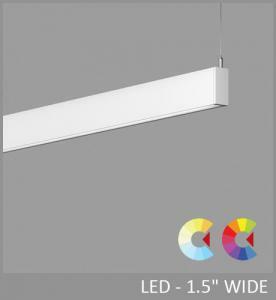 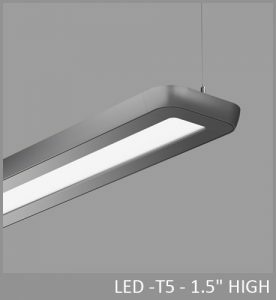 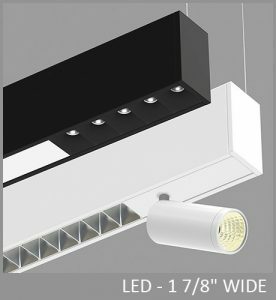 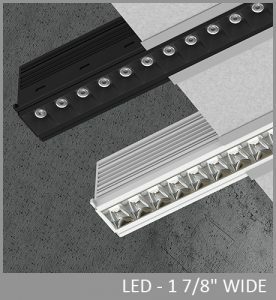 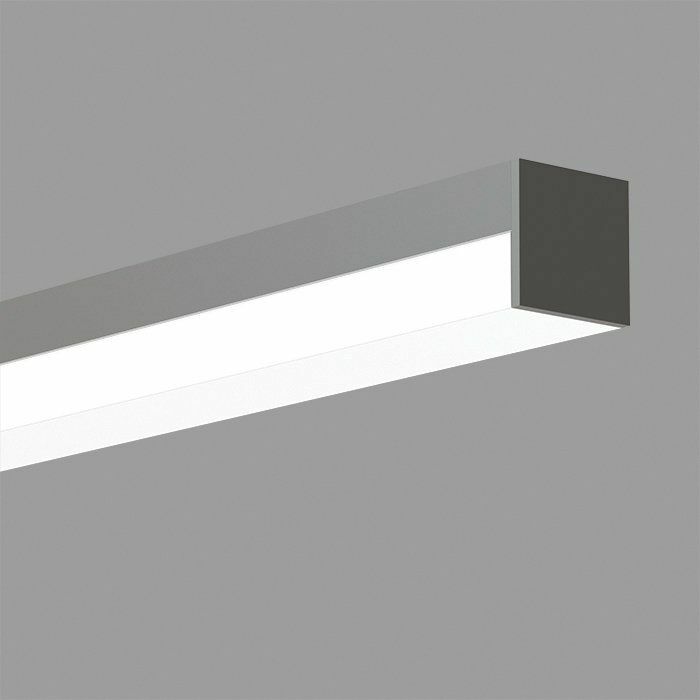 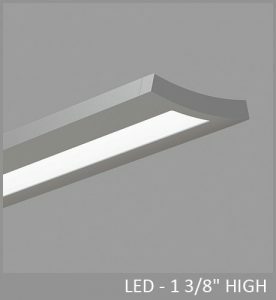 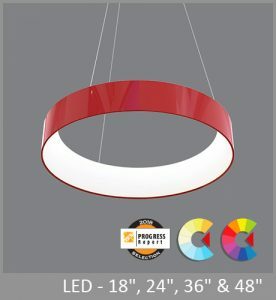 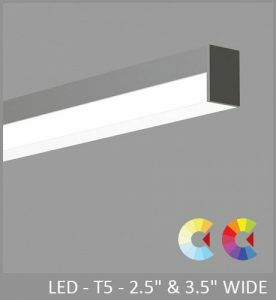 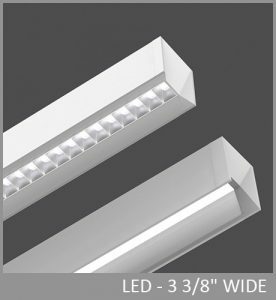 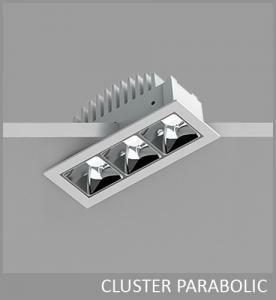 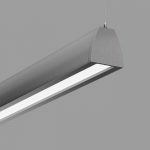 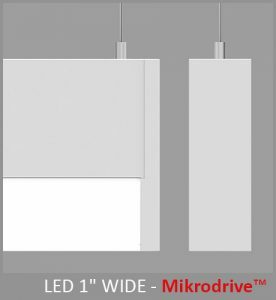 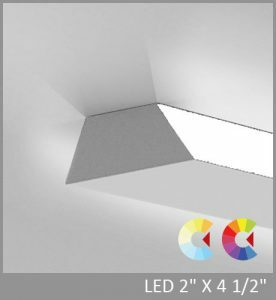 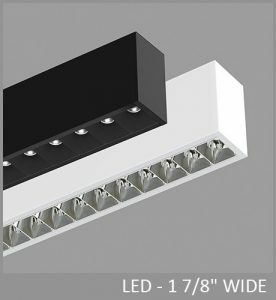 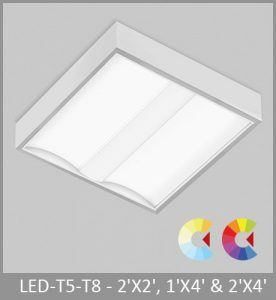 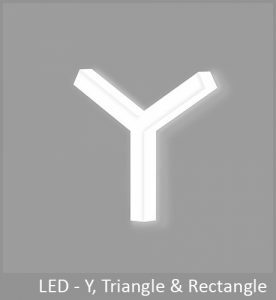 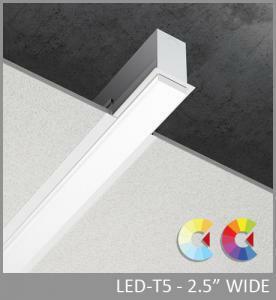 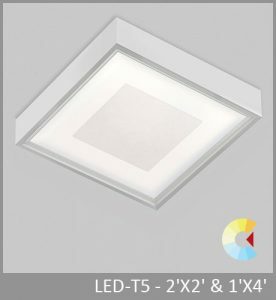 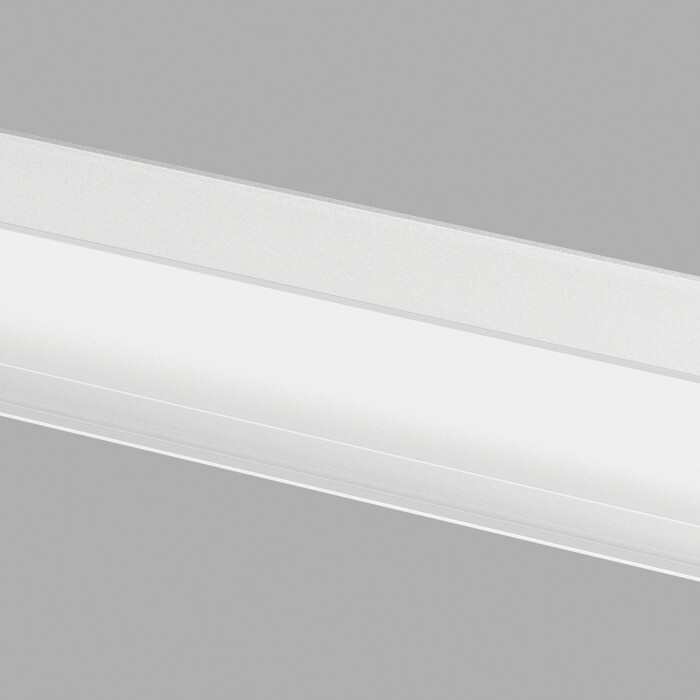 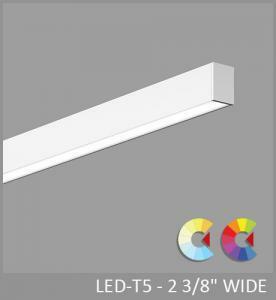 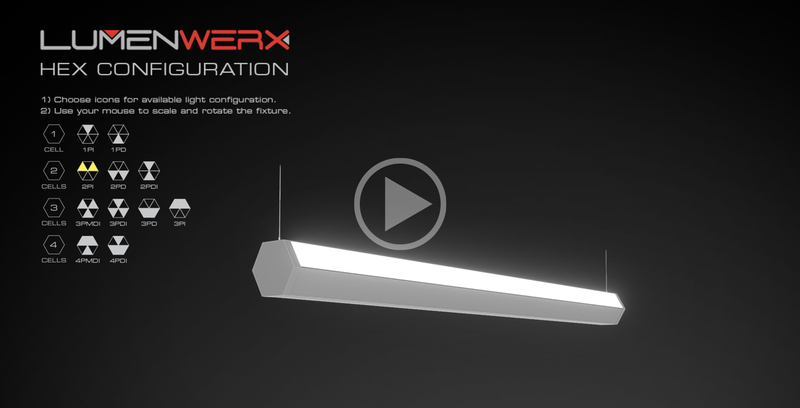 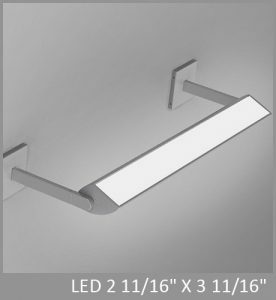 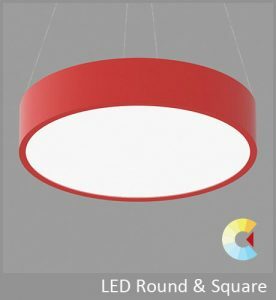 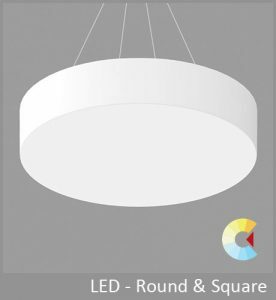 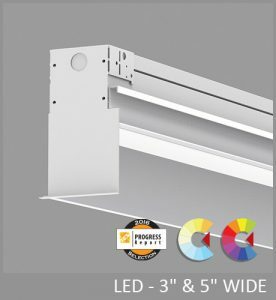 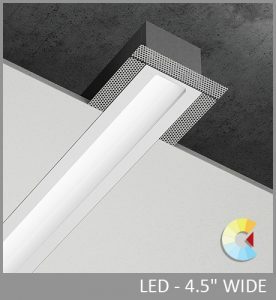 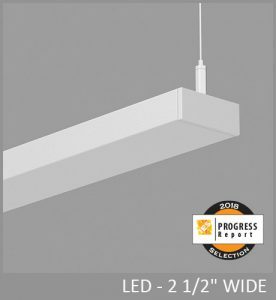 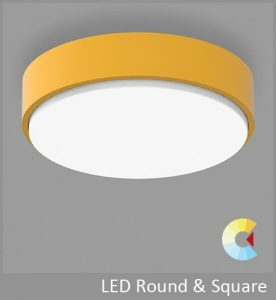 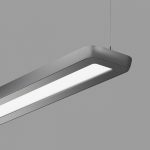 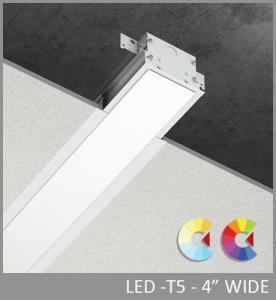 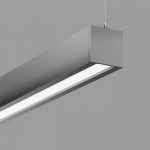 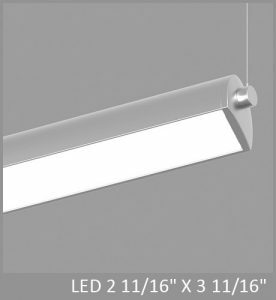 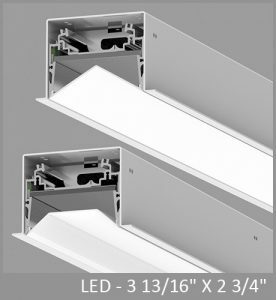 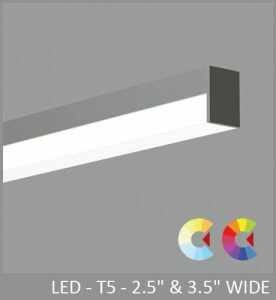 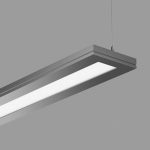 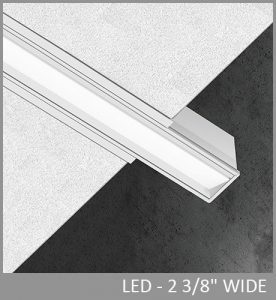 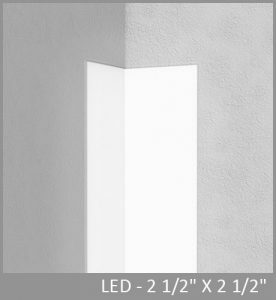 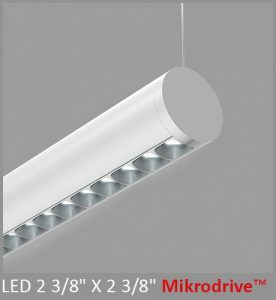 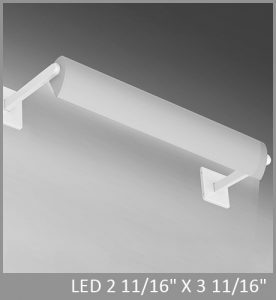 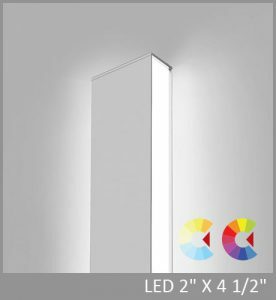 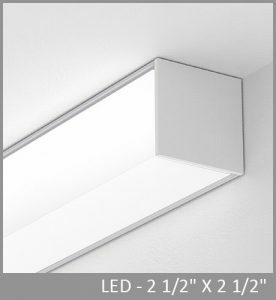 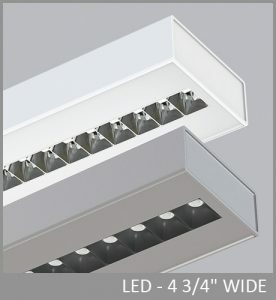 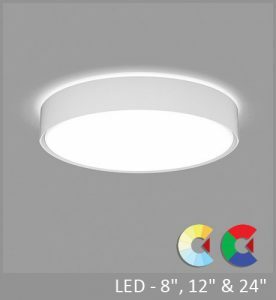 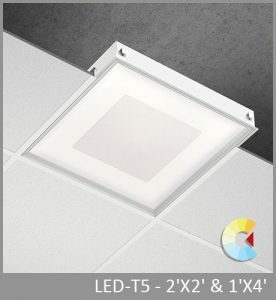 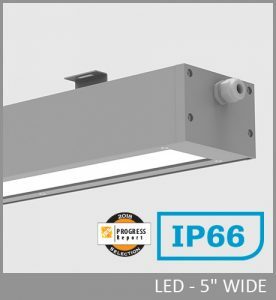 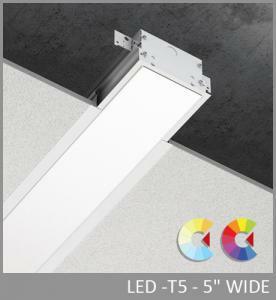 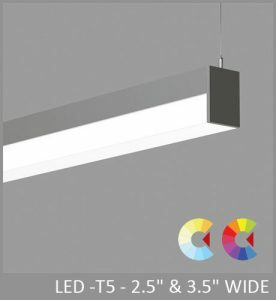 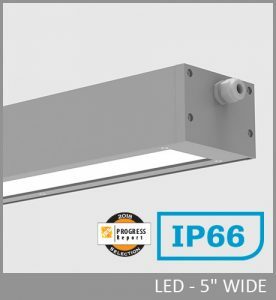 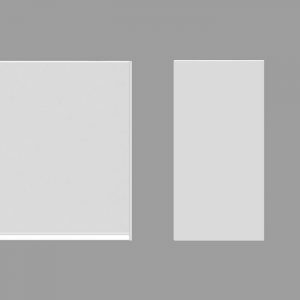 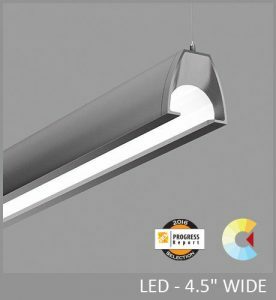 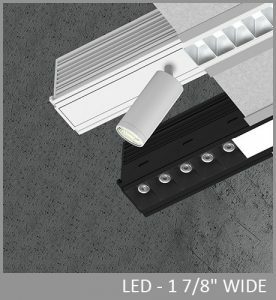 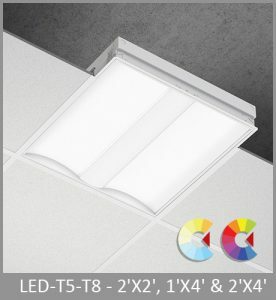 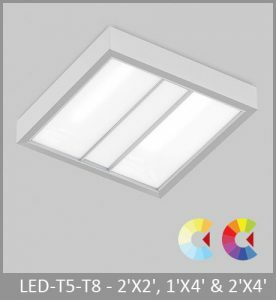 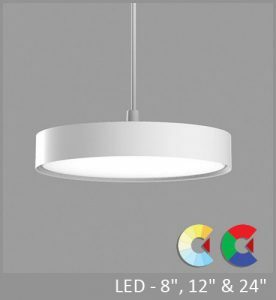 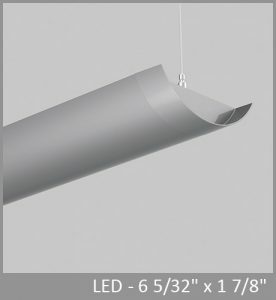 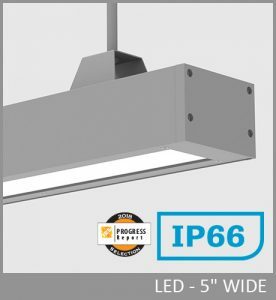 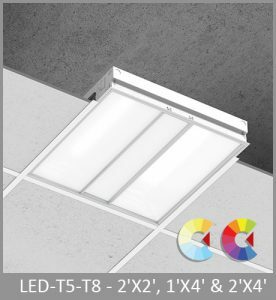 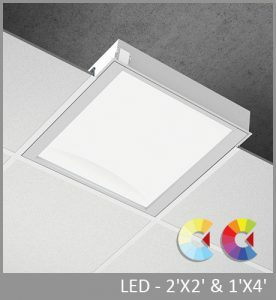 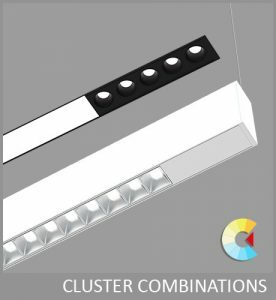 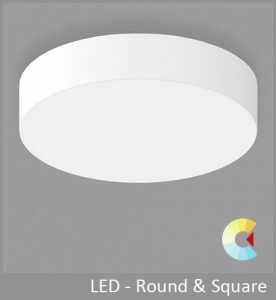 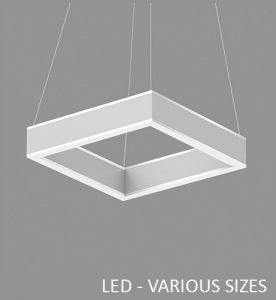 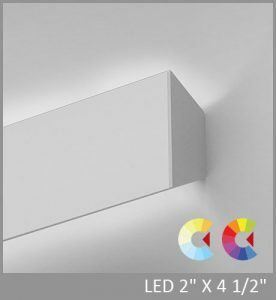 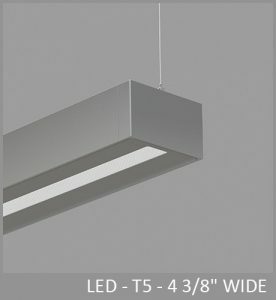 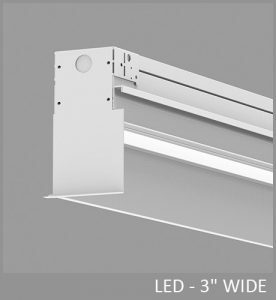 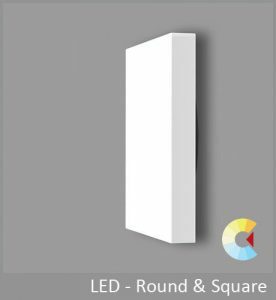 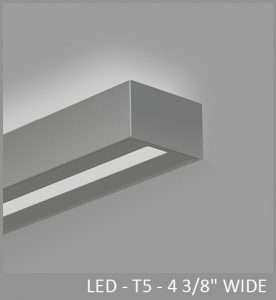 Quad is the simply designed and crisply executed linear luminaire for circulation, general, and utility applications. 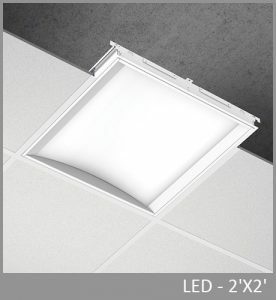 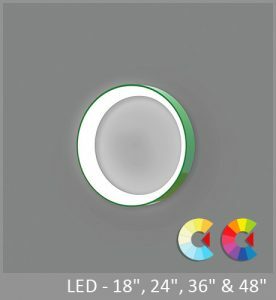 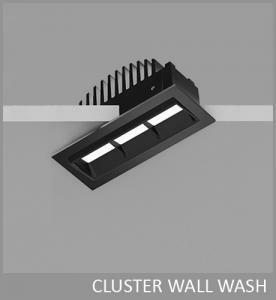 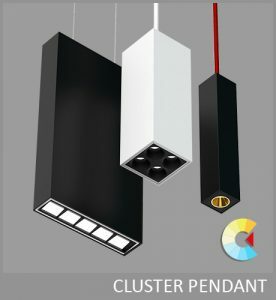 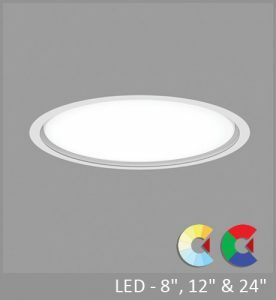 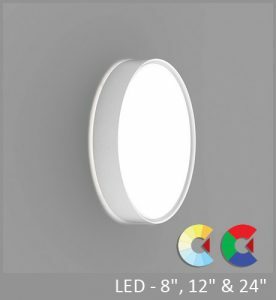 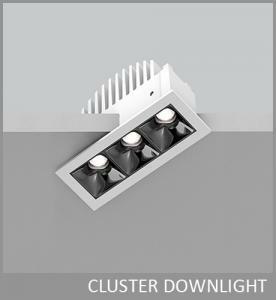 The High-efficiency Lambertian Optic provides excellent luminous efficacy and uniform luminosity across the diffuser. 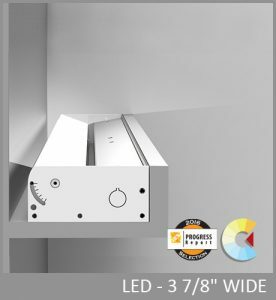 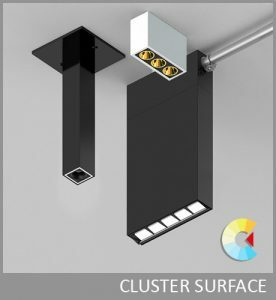 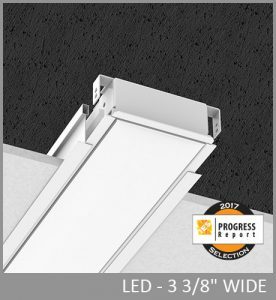 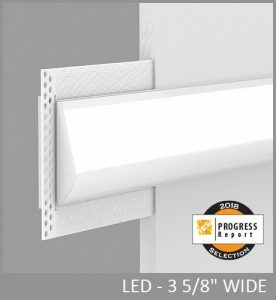 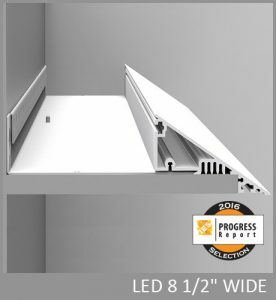 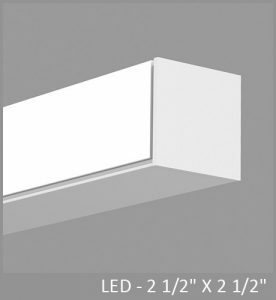 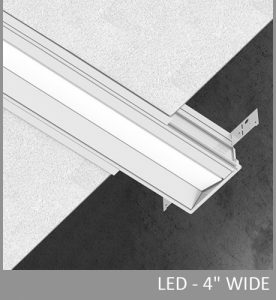 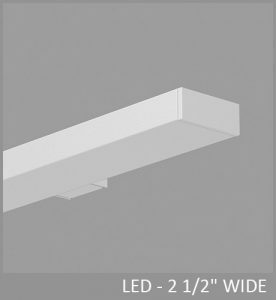 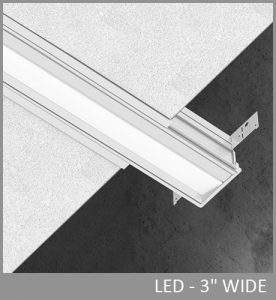 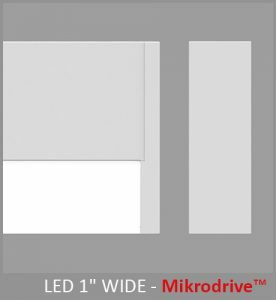 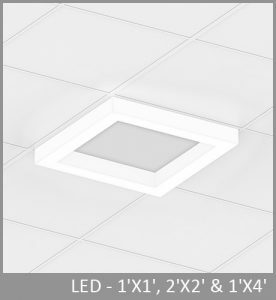 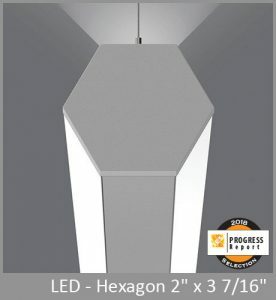 Quad is available in either a wide 3.5" or narrow 2.5" profile, along with surface and wall models, and can be installed in continuous runs. 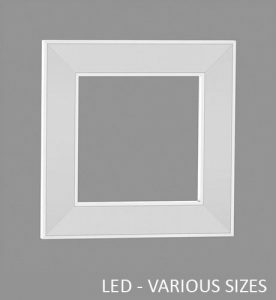 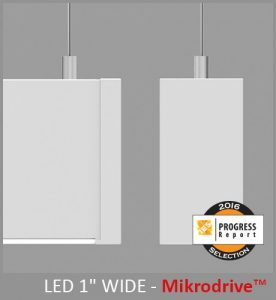 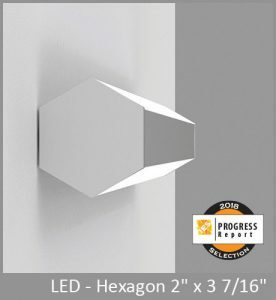 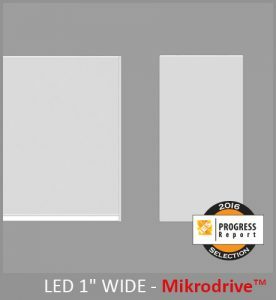 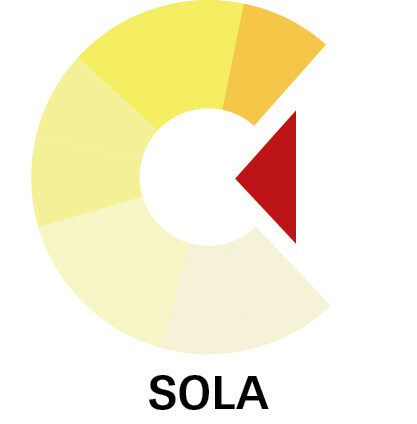 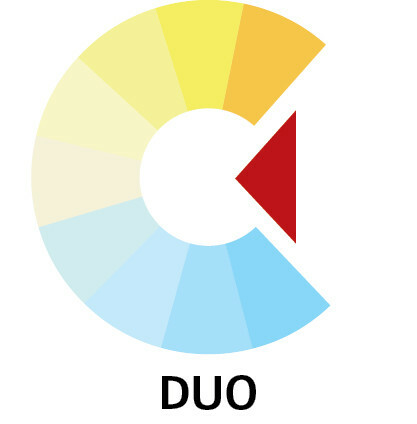 Not with standing the compact form, a full range of electrical and integrated control options is available. Quad is also available in T5 & T5HO. 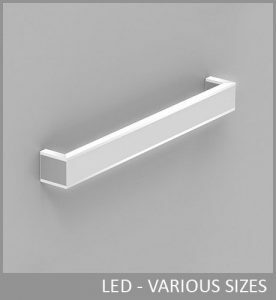 SIZE: 3 1/2” x 3 1/2" & 3 1/2” x 2 1/2"